ISLAMABAD: Legal heirs of late Air Marshal Asghar Khan on Thursday submitted their reply in the Supreme Court (SC) of Pakistan in connection with the implementation of the landmark verdict issued in 2012 in the Asghar Khan case and stated that they wanted trial of case with logical conclusion and also stated that the court verdict must be implemented and a detailed enquiry be issued for the interest of masses. The Supreme Court had issued a notice to the heirs of the late national leader Asghar Khan after the request of FIA, suggesting to close down the Asghar Khan case implementation after his demise. In 2012, the apex court issued on a petition filed in 1996 by Asghar Khan, requesting the top court to look into allegations that the Inter-Services Intelligence (ISI) had secretly bankrolled many politicians in the 1990 elections by dishing out Rs140 million. On Thursday, Asghar Khan's wife Amina Asghar Khan, his daughters Nasreen Ahmed Khattak and Shireen Awan, and son Ali opposed the FIA's suggestion and highlighted what they perceived to be halfhearted efforts of the authorities. In his case, Asghar Khan endeavoured to cleanse the democratic process from unlawful interference by any person, military or civilian, no matter highly placed. This endeavour has not yet achieved fruition and a just end. “Consequently, the family of late air marshal Asghar Khan seeks to continue his endeavour and opposes the closure of the inquiry sought by the FIA," said the written reply. His family also sought conclusion of the trial against the military personnel involved and the placement of the result of the trial before the people of Pakistan. 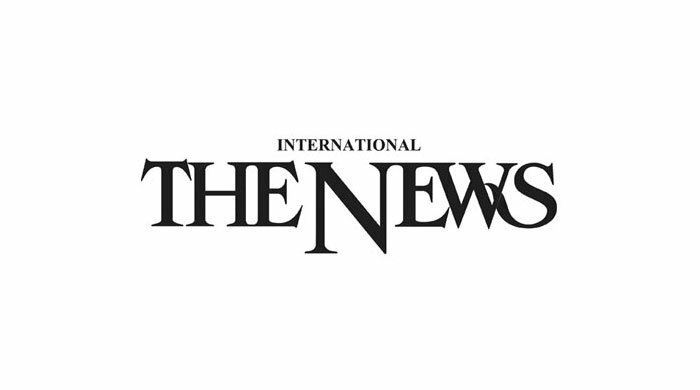 The FIA's progress in the case, is visible from their reply and it was clear that "no attempt has been made by the FIA to approach for evidence the central figure retired Brig Hamid Saeed Akhtar, who had confessed before the court his personal role in carrying out the unlawful operation regarding disbursement of funds" to various politicians and institutions before the general election of 1990. Joint reply claimed that the Ministry of Defence did not support the FIA in execution of the court orders. "In these circumstances, the request to close the inquiry and the case is unwarranted." 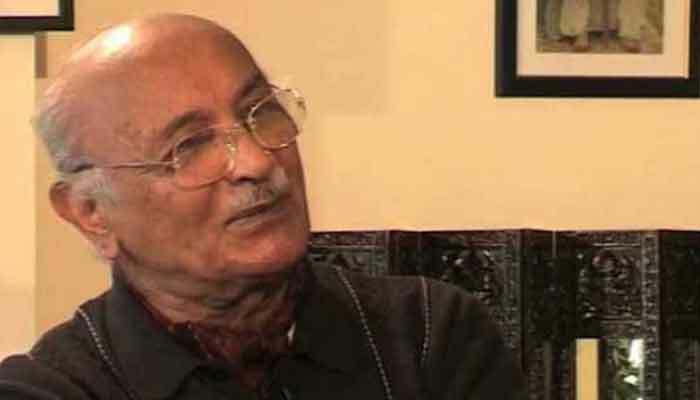 However, family members of Asghar Khan expressed their concerns that "more than six years after the final judgement of the apex court, proceedings against none of the military personnel involved in the matter, including Gen (retd) Aslam Baig and Gen (retd) Asad Durrani who had confessed their wrongdoing against the Constitution and the law, have been concluded". On the last hearing, the FIA had suggested that the apex court close the case relating to the implementation of the Asghar Khan verdict for want of concrete evidence. A report submitted by the FIA said that the authorities did not have enough evidence to launch a criminal prosecution against the individuals named in the judgement. According to the FIA report, 18 politicians in their statements submitted in the SC denied receiving the funds to allegedly manipulate the 1990 polls. The FIA further submitted that the statements of witnesses recorded in the case so far had gaps and did not correlate with each other. Moreover, the investigation agency has also remained unsuccessful in securing financial records from the relevant banks since the matter is 24 years old. It is pertinent to mention here that in 1996, Asghar Khan had filed a human rights petition in the SC, accusing the ISI of doling out money to a group of politicians in the 1990s. Case was initiated by Asghar Khan after Benazir Bhutto's interior minister, Gen (Retd) Naseerullah Babar, had claimed in the National Assembly in 1994 that the ISI had disbursed funds to "purchase" the loyalty of politicians and public figures so as to manipulate the 1990 elections, form the Islami Jamhoori Ittehad (IJI), and bring about the defeat of PPP. In 2012, former chief justice Iftikhar Chaudhry passed a verdict that the 1990 general elections had been polluted by dishing out Rs140 million to a particular group of politicians only to deprive the people of being represented by their chosen representatives.